The 21st Century is marked by mass migration. 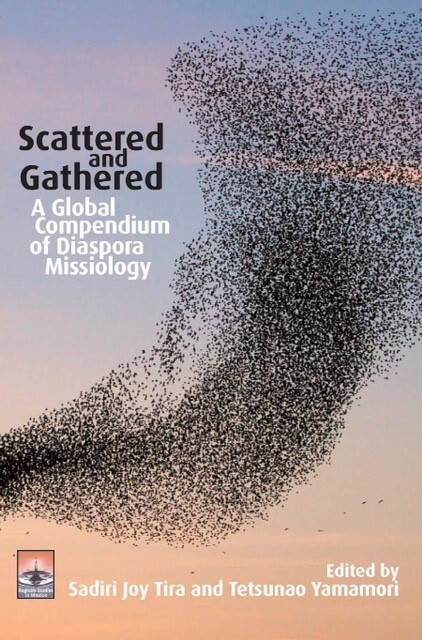 Massive population movements of the last century have radically challenged our study and practice of “mission fields.” Where the church once rallied to go out into “the regions beyond,” Christian missions is currently required to respond and adapt to “missions around.” In this multi-authored, inter-disciplinary volume, leading evangelical theologians, bible scholars, missiologists, and migration strategists and practitioners analyse the development of missions to the migrants and develop an understanding of the contemporary church’s opportunities and responsibility vis-à-vis Diaspora Missiology: “a missiological framework for understanding and participating in God’s redemptive mission among peoples living outside their places of origin.” Includes chapter on International Church strategy. Tira, Sadiri Joy (DMiss,Western Seminary; DMin, Reformed Theological Seminary) is the Lausanne Movement’s Senior Associate for Diasporas. Sadiri serves as Vice President for Diaspora Missions for Advancing Indigenous Missions (AIM) as well as Diaspora Missiology Specialist at the Jaffray Centre for Global Initiatives at Ambrose University and Seminary (AUS), Calgary, AB, Canada. Yamamori, Tetsunao (PhD-Sociology of Religion, Duke University) is Senior Fellow of the Center for Religion and Civic Culture of the University of Southern California. He is also President Emeritus of Food for the Hungry International, and was International Director of the Lausanne Committee for World Evangelization, 2004-2006, remaining active as its Senior Advisor. He has written and edited two-dozen books. 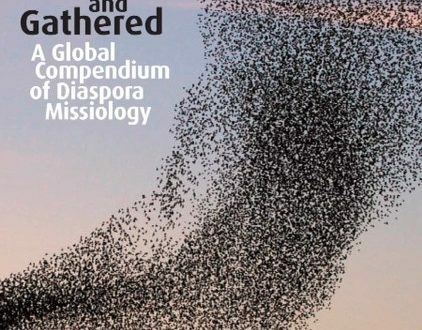 The Global Diaspora Network in partner with the Jaffray Centre for Global Initiatives proudly announces the latest publication by Regnum Books International, imprint of the Oxford Centre for Mission Studies (Oxford, UK). Will there be a new printing of Scattered and Gathered. I am eager to obtain a copy, but it is currently listed as $65 and up on Amazon. I expect that there may be others, like m e, interested in diapora missions, who are unable to afford that price. Hi there! Yes a revision is in the works. Stay tuned!